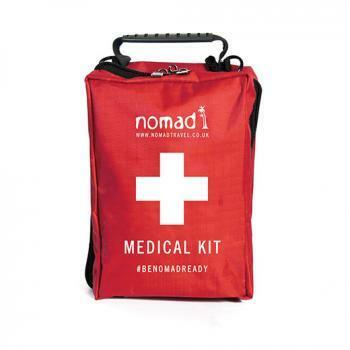 All the Nomad medical kits are made in-house to our own high specification by our experienced Pharmacy team. 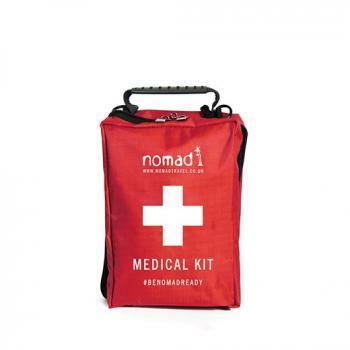 Whave refined our range of medical kits to cover every type of travel and travel ailment. For complete protection, we make medical kits which contain everything you will need to treat all kinds of common ailments. 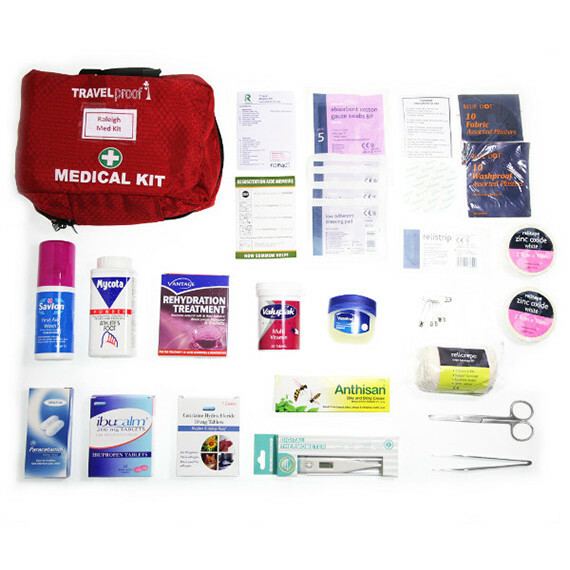 For minor scrapes & injuries, we make sterile first aid kits perfect for carrying in your daypack, containing dressings and lancets. 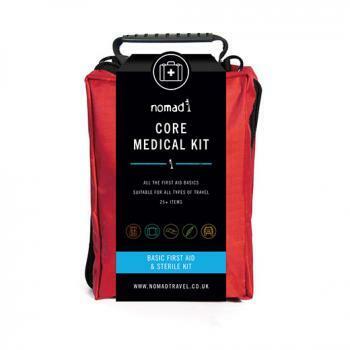 We also designed a great kit to specifically treat travellers diarrhoea.